Every day, we are all exposed to toxins. Pesticides are in our food and the environment, pollution is in the air, and chemicals are in many products we use. This means that our bodies need to get rid of these toxins to help us avoid illness and keep our systems running at an optimal level. 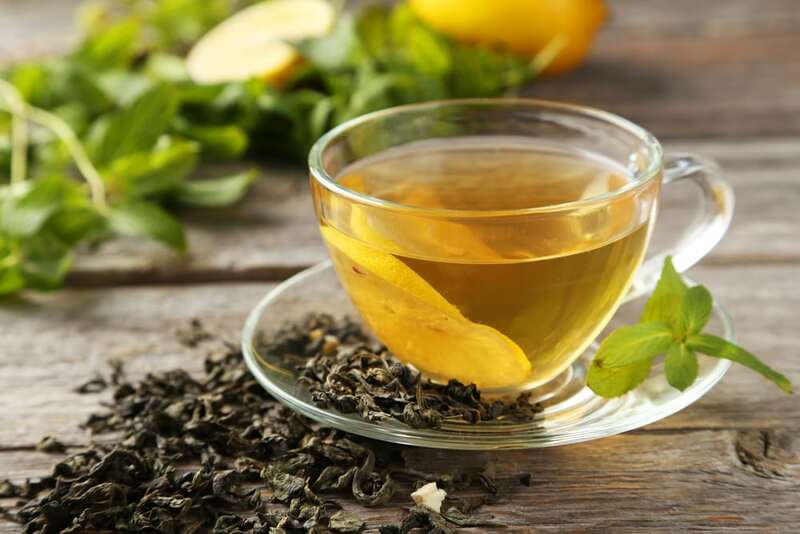 If you’ve been feeling sluggish or wondering if your health needs a little boost, you may have wondered if you need to “detox.” This buzzword has gained a lot of attention as people try a variety of detox diets, plans, and supplements that promise to help you get your energy back, promote health, and even lose weight. Fortunately, your body is well equipped to handle toxins and get rid of them on its own. In fact, this is what it strives to do each day. But certain lifestyle habits can prevent your body’s detoxification system from doing its job to the best of its ability. The key is to take steps that allow your body to do its job quickly and efficiently. This will engage your natural detox process and help you feel great physically and mentally. It may even help you with your weight-loss goals. To properly detox your body, you need to support your body’s well-being and know how to engage your body’s natural detoxification abilities. These steps will help you do just that. Water keeps digestion running smoothly. It flushes out the kidneys and can prevent constipation. It helps the body get rid of normal waste products that can build up in the blood. Water allows waste products to come out in urine, sweat, and even in your breath. Water keeps skin hydrated, which allows it to do its normal rejuvenation process that also rids the body of toxins. Finding out how much water you need can be a challenge. The amount varies from person to person depending on activity level, body weight, and other factors. While eight glasses a day is a good place to start, this is not enough for many people. If you exercise or live in a hot climate, aim for at least 11 to 15 glasses. Women who are pregnant or breastfeeding also need more than the eight-glass standard. In rare cases, some people have consumed far too much water, leading to water intoxication, which can be fatal. But most people don’t come anywhere close to drinking so much water that it’s dangerous. The best way to gauge your hydration level is by looking at the color of your urine. A pale yellow is optimal hydration. Dark yellow often means you need to drink more — but keep in mind that some vitamins and supplements can temporarily turn yellow a bright color. The importance of quality sleep for a healthy body and mind cannot be overstated. People who do not get enough sleep have an increased risk of heart disease, diabetes, and mental decline. In addition, lack of sleep disrupts the body’s hormones, leading to weight gain and obesity. As if that weren’t enough reason to get at least seven hours of sleep every night, sleep is your brain’s way of detoxing. Studies show that when you sleep, your brain clears out damaging molecules that can cause brain degeneration. While sleep itself is an important step in your detox process, it’s also a gateway to succeeding with your other wellness efforts. After all, if you’re tired and sleep deprived, you’re less likely to make healthy food choices and get the exercise you need. Exercise is good for nearly every part of your body. You know that exercise is a key part of weight loss and overall wellness, but did you know that a big part of this has to do with exercise’s natural ability to detox the body? Exercise is so powerful that it changes your DNA, allowing your body to function at its peak level and increase longevity. Exercise also reduces inflammation in the body. This inflammation, if left unchecked, can lead to diseases like diabetes and heart disease. Inflammation stands in the way of your body’s ability to fight off both short-term invaders and long-term diseases. Exercise is also one of the most powerful ways to relieve stress, which in turn allows the body to release toxins. And because stress leads to digestive upset and hormonal disruption, learning to manage stress with exercise is one of the best ways to detox. What you eat can have a profound effect on how well your body can clean out toxins. Processed foods contain ingredients and chemicals that your body has to work to get rid of. Preservatives, additives, colors, excess salt, and sugar are just some of the ingredients that can do more harm than good for your body. Studies even show that those who eat the highest amounts of processed foods have a higher risk of death. Many processed foods contain little to no water or fiber, which can make your digestive system sluggish. This stands in the way of its important job in eliminating waste. In addition, processed foods are often lacking in vitamins, minerals, and other nutrients that the body uses to prevent disease and keep its systems running optimally. While it may be difficult to avoid all processed food, make an effort to cut back. Whenever possible, eat whole, fresh foods like fruits and vegetables. Oxidative stress causes atoms in the body to split into an atom with an unpaired electron, also known as a free radical. While this process is quite scientific, the part that most of us need to know is that free radicals and oxidation cause disease. Cancer, Alzheimer’s, asthma, diabetes, and many other illnesses are linked to this unhealthy process. One of the best weapons to rid your body of these free radicals is found in your local supermarket. Antioxidant-rich foods, especially fruits and vegetables, fight oxidation in the body. Consequently, they help combat disease and help the body get rid of unwanted toxins. You can also find antioxidants in nuts, certain spices, tea, and coffee. Because the antioxidants in these foods are so varied and numerous, it would be tedious to try to keep track of your antioxidant intake. Instead, focus on a minimum of nine servings of fruits and vegetables each day. Try to eat them in a variety of colors, and when possible, get fresh, local produce. Frozen fruits and vegetables are a great option when fresh is not available. The liver is one of the most important detoxifying organs in the body. It plays a role in hundreds of your body’s processes, including digestion, metabolism, and energy production. The liver also filters the blood and breaks down toxins, changing them into harmless substances or allowing the body to get rid of them. When you have an alcoholic drink, the liver goes to work to process the alcohol and remove it. So every time you have alcohol, you’re adding toxins to your body that it must work to eliminate. While a drink every now and then is unlikely to cause problems for someone with a healthy liver, many people suffer from liver disease caused by too much alcohol. Keep this powerful detoxifying organ in top shape by limiting or avoiding alcoholic beverages. You don’t need a powerful laxative for digestive support or detox. A gentler approach is much easier to tolerate and is just as effective. Focus on healthy, natural ways to detox by getting nutrients your body requires to do all of its jobs. Ingredients like spirulina and chlorella, which are difficult to find in healthy foods, promote healthy bacteria in the gut and assist the body with eliminating toxins. In addition, prebiotics and probiotics are some of the best ways to fight off unhealthy bacteria and allow the gut to clear out unwanted debris. Prisma Revive is designed to support the body’s detox abilities without the discomfort of a laxative or an unpleasant taste. It’s loaded with antioxidants and phytochemicals in addition to natural anti-inflammatory ingredients. Eliminating toxins from the body with healthy lifestyle changes is a great way to boost your weight-loss efforts. 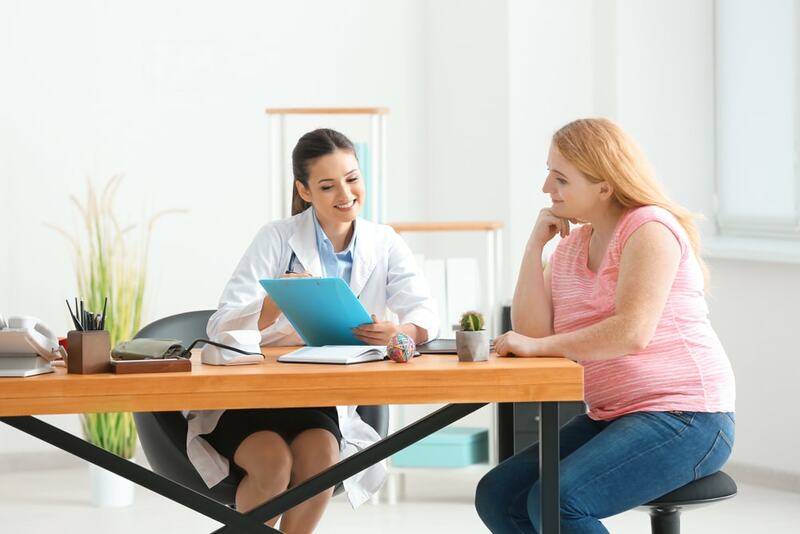 At Garcia Weight Loss, we will create a customized weight loss plan that’s designed to target underlying health conditions that often make weight-loss difficult. Contact us today for your no-cost consultation!